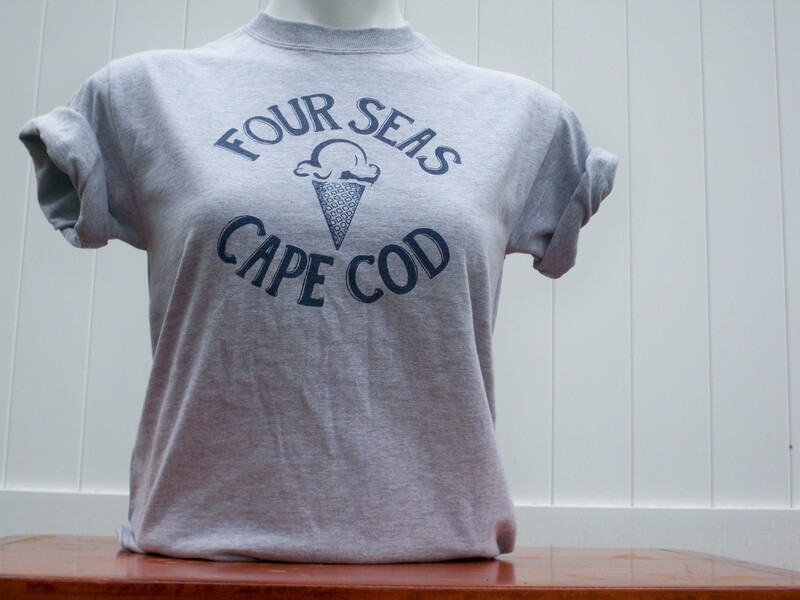 The classic Four Seas basic t-shirt, featuring the Original Four Seas logo on the gray shirt. 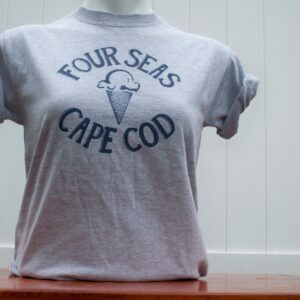 My husband has this gray Four Seas t-shirt and he wears it all the time. 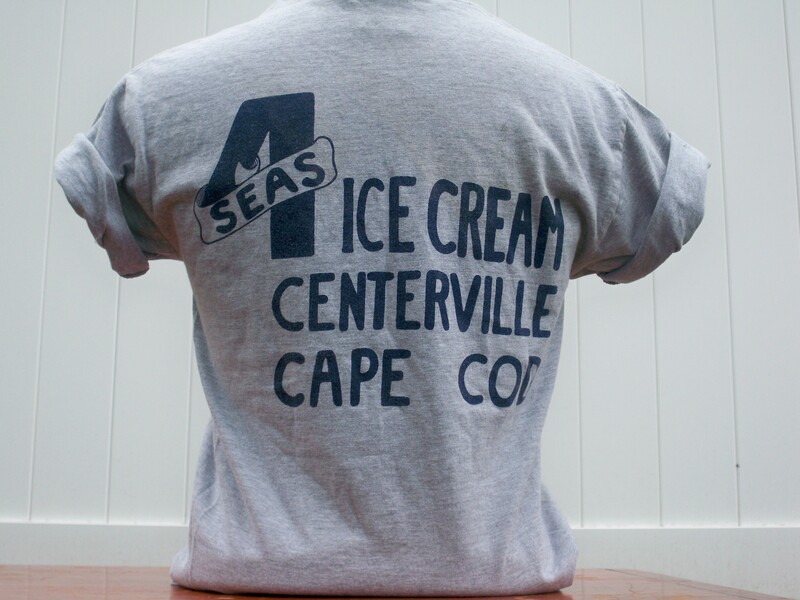 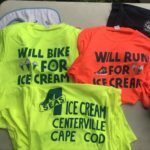 We got married in Osterville and then took the wedding party directly to Four Seas for ice cream…we are now living in Colorado so this is a “sweet” reminder of our special day.